The game console market is not doing as well as it once was and the more expensive consoles are especially feeling the pinch of the poor economy. The Nintendo Wii at $249 still reigns supreme when it comes to sales and the PS3 remains the most expensive of the game consoles. There have been rumors swirling this week that the Xbox 360 Pro would go the way of the dinosaur and the Xbox 360 Elite would be reduced in price to replace it. 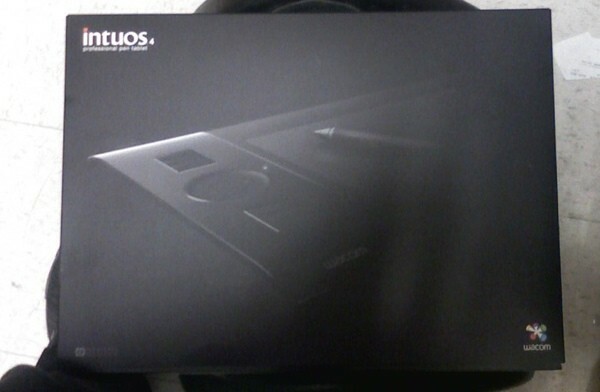 The rumor has the Elite being cut to the $299.99 effectively pushing the Xbox 360 Pro out of the lineup. This will mean that only two Xbox 360s will be offered from Microsoft: the Arcade and the Elite. 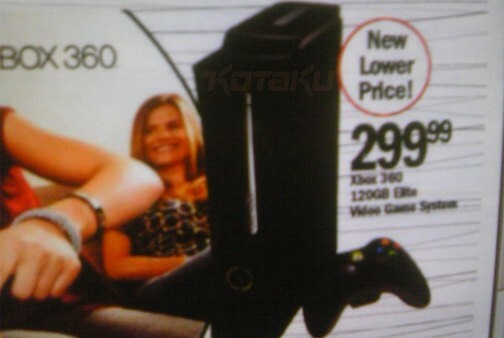 A picture of a catalog from Meijer due to hit on August 30 has been leaked that shows the $299.99 price tag for the Elite. No official statement on the retirement of the 360 Pro or a price cut for the Elite has been offered from Microsoft at this time. Microsoft may be cutting the price of its console, but Sony has not. There have been persistent rumblings that Sony will drop the price of its PS3, but so far, that has not happened. Rumors cropped up earlier this month that the rumored PS3 Slim would be debuting on August 18 and that a price cut may come along with the new console. Can Microsoft’s latest Zune, the Zune HD, take down the king? It depends on which king you’re talking about. 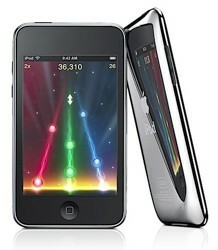 As it stands, the iPod Touch is a whole different beast because of the App Store. What Microsoft has done with the Zune HD is nothing short of spectacular, but who is it really competing with? My BlackBerry can play videos and show me pictures taken on a recent trip. The HTC Hero and/or myTouch 3G can stream music from the likes of last.fm or Slacker. I can download MP3s from my iPhone. Everything the Zune HD does, I’ve been able to do with a slew of different devices that I already own. You see, the features that the Zune team has been touting don’t interest me much. I don’t really care to see an artist’s bio, their pictures or anything of that nature. Sure, the modified IE browser is nice and works great, but I want to know how deeply integrated the Zune HD is going to be with other Microsoft devices like the Xbox 360. I don’t need to fork over extra cash for an HD dock to stream 720p content onto my TV. I can already do that through my Xbox 360, FiOS and whatever content is stored on my NAS. Tell me what the plans are for the next six months. Tell me when the damn thing is actually going to launch. With that being said, please enjoy the short video that I took of the Zune HD in action. One thing I failed to capture was the on-screen keyboard. MS has taken a different twist, which may or may not be unique to the Zune HD, but it’s different than most other on-screen keyboards that I’ve seen. Unlike the iPhone (or any other device that lacks a physical keyboard) when you’re tapping away at the Zune HD’s on-screen keyboard; characters don’t pop up by themselves. Tap a character and its neighboring chums to the right and left will create a small arch with the center character popping up just a little more than the rest. It seemed to work well, but the firmware isn’t final so I’m unable to fully comment. If you got all excited about the upcoming MIMO 710-S, Nanovision’s slinky refresh of its earlier UM-710, but then felt like someone took the wind out of your proverbial sails when you learned it lacked a touchable screen, we’d advise you to hold fast and ready that metaphorical spinnaker. 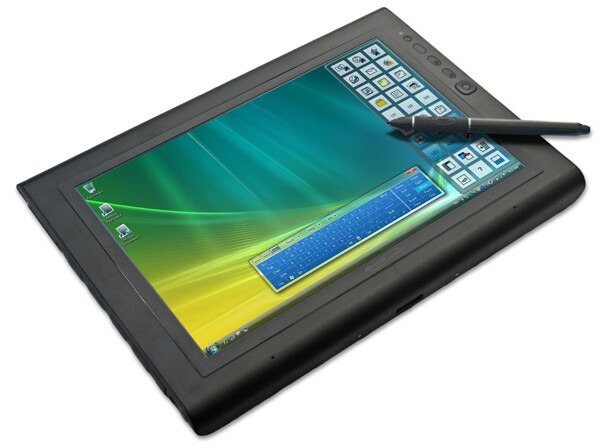 The company has confirmed there’s another new version coming over the horizon, the 720-S, featuring the same 7-inch, 800 x 480 panel, but now granted touch capabilities. You’ll need to exercise a bit of restraint, as they’re not due to ship for another month or so, and while we don’t know exactly how much it’ll displace from your wallet one UK site has a pre-order up for £130 (about $215). We do plan to be putting a 710-S through its paces shortly, though, which might just help to tide you over. 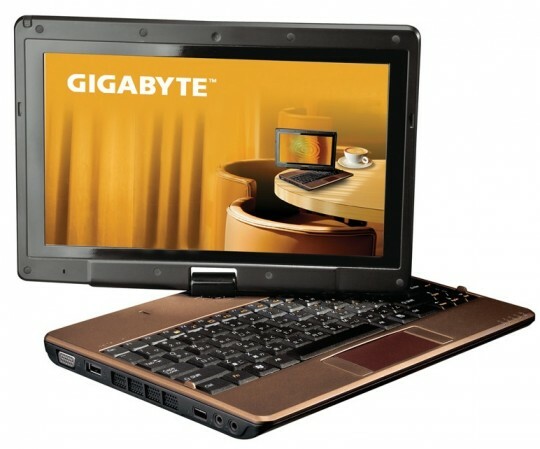 Gigabyte have quietly updated their convertible touchscreen netbook range with the T1028X, a slightly re-fettled version of the T1028M they announced back at CeBIT 2009. Among the key changes are a switch in processor, moving up to the Atom N280 1.66GHz CPU paired with a faster FSB, and a higher-resolution display, now running at 1,366 x 768. That latter change will demand a trade-off between fitting more on-screen at any one time – important when you’re dealing with a mere 10.1-inch panel – and touch-accuracy. The T1028X also gets the 6-cell 54wh battery pack as standard, and keeps the optional integrated HSPA of the original T1028M. There’s also an ExpressCard 34 slot, 1GB of RAM and a 160GB hard-drive, while Bluetooth and WiFi b/g are both standard. Unfortunately, Gigabyte have also seen fit to raise their prices with the new machine; no sign of an MRSP, but the T1028X is available online in Europe for around €497.70 excluding tax ($702). This is completely a rumor, but an awesome one. Citing a “pretty reliable” source, Boy Genius Report is saying that the next version of iTunes will add a bunch of new, highly requested features. 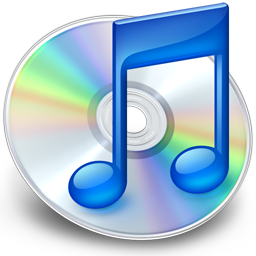 Specificially, BGR’s source says iTunes 9 features Blu-ray support, a new way to organize iPhone apps within iTunes, as well some kind of integration with Twitter, Facebook and possibly Last.fm. Each of those features have been talked about for some time now on the web. But as BGR notes, the talk of Blu-ray does line itself up well with an AppleInsider report from yesterday that very vaguely suggested Apple has new iMacs due shortly with features that have long been on the wish-lists of Mac owners. Blu-ray is certainly on that list, and seems like a pretty good candidate, despite Steve Jobs’ calling the format a “bag of hurt” as recently as October of last year. More compelling may be the talk of a new way to organize iPhone/iPod touch apps in iTunes. This has been badly needed ever since it became clear that people were downloading a ton of apps to use on one device. Currently, system for managing them within iTunes is quite franktly, awful. The concept video posted at the bottom of this story shows how it really should work. BGR says the Twitter/Facebook/Last.fm stuff from its tip was more vague, but you can imagine that if such features were integrated it would involve tweeting out or updating your Facebook status with what song you are listening to. It’s possible that for Last.fm, iTunes would build-in support for logging what songs you are playing, something which Last.fm currently does through its own software. The Twitter angle is also interesting because of the rumors of talks between the two companies a few months ago. We were unable to confirm those rumors, but perhaps the two sides did meet to talk about something like this. Obviously, that’s just speculation. Apple has worked with Facebook in the past to get support for uploading pictures built-in to the newest version of iPhoto. The integration is pretty slick as it also allows you to tag Facebook friends in pictures, and keeps edits made on both iPhoto and Facebook in sync. And just imagine if Apple made a feature not only to send the name of a currently playing song to Twitter and Facebook, but if it included a link to buy the song on iTunes as well. That could mean some significant sales. While we’re speculating, I would also love to see a Genius feature for iPhone apps, something which I talked about the need for recently. Again, these are all just rumors for now, but we could see if they’re true or not as early as next month when it’s likely that Apple will hold some kind of iPod even, just like it does every September. Annoyed by urban youth and their desire to fill the world with “music” from the tin-can speakers on their cellphones? Yeah? Then prepare yourself old man ’cause your curmudgeon knob is about to get a twist from this new Bluetooth 2.1+EDR speaker from Sony Ericsson. 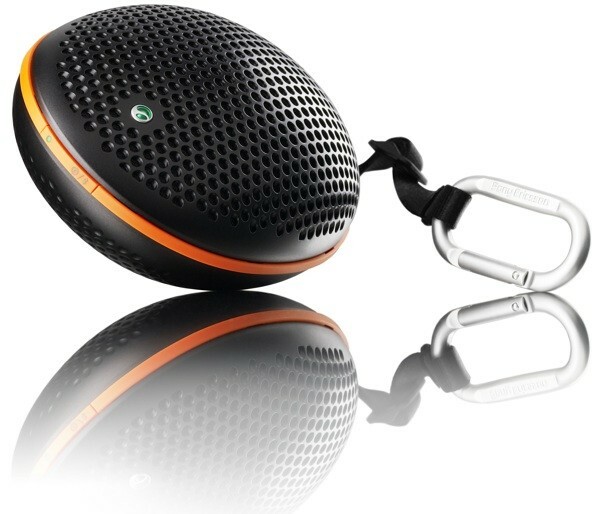 The MS500 2-watt speaker is designed for mobility with a durable splash-proof shell, wrist-strap, and hook allowing it to be tethered to any messenger bag for up to 5-hours (off AA batteries) of optimal annoyance. Although pictured in the wide-open spaces favored by the beautiful, expect to see the MS500 riding the subway seat next to you when it ships on an unspecified date for an undisclosed price. One more product shot after the break. As Peek continues to poke, prod and experiment in order to find the best niche(s) to serve, it has now pushed out a sweetly priced 5-pack designed for small businesses. Reportedly, “lots” of these smaller operations have been looking for “more affordable solutions” to everyone toting BlackBerry devices, and this is Peek’s answer to that so-called demand. 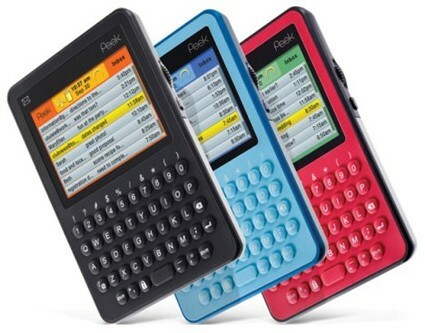 The offer, which delivers five Peek email-only handhelds for $149.95, is set to expire on April 3rd, and business owners should still be aware that each handset will require a $19.95 monthly fee to stay connected. Peek’s David Madden has informed us that this offer is just the tip of the iceberg, noting that it has “a few more tricks up its sleeves for the SMB market.” We’re literally on the edge of our seats here — aren’t you? Resistive touch-screens are great when you have a stylus in-hand, capacitive screens offer more finesse when you’re going at it with fingertips, and both are about useless when you’re wearing gloves (for now, anyway). 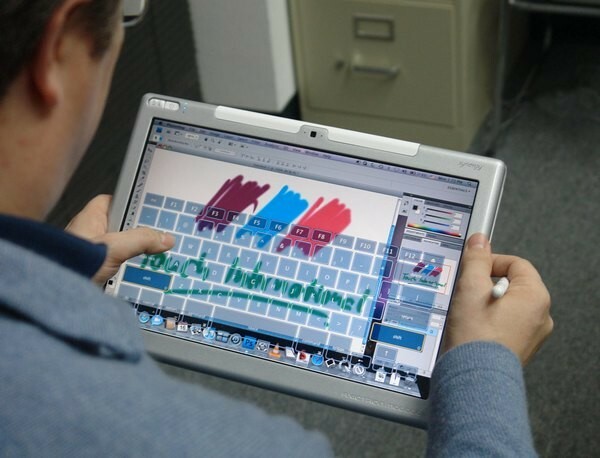 That changes with the projective capacitive screen, able to offer responsiveness to a bare fingertip and also react to non-conductive objects like styli, and it’s that type of screen that Axiotron’s MacBook-based Modbook tablets will be seeing in the near future thanks to a partnership with Touch International. Starting next month, Modbook buyers will be able to add a Synergy Touch screen as an option, while those going for the 15.4-inch Modbook Pro will receive one as standard. No word on what this accessory will cost, but we think it’s a shame the two couldn’t get these things to market before the end of glove season. Last week it was their first netbook; before that, Android smartphones. Now Kogan have set their sights on our wrists, but be warned: you’ll have had to do some serious arm exercises before wearing the Kogan GPS Watch. Billed as “the most feature packed watch on the market”, it’s a combination Bluetooth, GPS, pedometer and altimeter timepiece, among other things. Kogan suggest you could use the GPS Watch to record your exercise and plot your routes on Google Earth; alternatively you can keep a track of positioning while mobile, to make sure you don’t misplace your car. It also works as a temperature sensor and speedometer, together with having the usual sports watch functionality of alarm, stopwatch and timer. 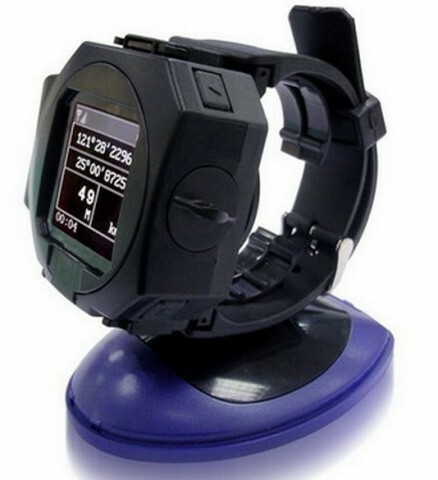 Since it has integrated Bluetooth you can also pair the watch with a laptop, smartphone or PDA, making it a tethered GPS receiver. In fact the one thing Kogan don’t mention is exactly how much it weighs or what its exact measurements are. The Kogan GPS Watch is available now, priced at AUS$129 (US$85). Sigh, it looks like Apple’s habit of squeezing iPod accessory manufacturers for license fees has now extended to freaking headphones — iLounge is reporting that the new iPod shuffle can only be controlled by headphones with a special hardware authentication chip. That means that third parties will have to pay Apple for the privilege of making shuffle-compatible accessories, and you can bet they’ll just pass that cost right on to consumers — we wouldn’t expect any cheap headphone adapters or inexpensive replacement headphones for the littlest iPod. iLounge calls this a “nightmare scenario” for iPod fans, and we’re inclined to agree — it’s one thing for Apple to require the Made For iPod certification for accessories that interface with the dock connector, but trying to lock down headphones is a sad new low, and it makes the lack of physical controls on the shuffle seem even more ridiculous. Anyone still planning on buying this thing? 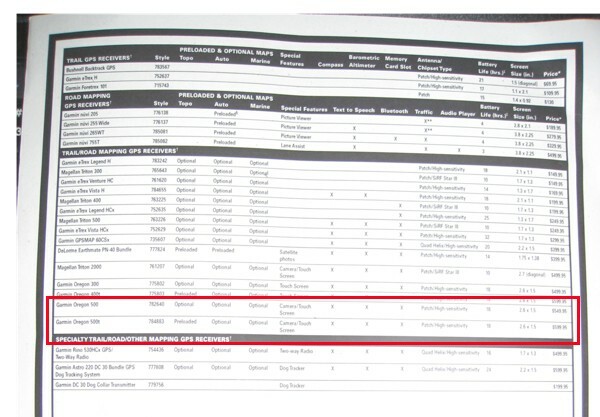 Looks like the latest Garmin Oregon nav unit is following in family footsteps by leaking out a little early — listings for an Oregon 500 and Oregon 500t appear in the latest REI catalog. The pair are basically the same as the Oregon 400 / 400t, with the addition of a built-in digital camera that’ll enable you to take instantly-geotagged features. Definitely a neat idea, but convenience won’t come cheap: the 500 lists for $549, and the 500t is $599. No hints at a release date, but we’d guess it’s coming soon. 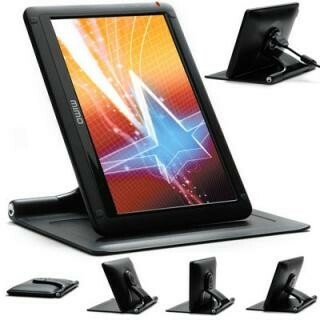 Need a tablet PC that’ll last all day, do ya? Care for one that you can also see whilst outdoors? Look no further than Motion‘s brand new J3400, a rugged (albeit sleek) new tablet that comes equipped with dual battery compartments and an outdoor-visible LCD. Other specs include an Intel Core 2 Duo processor, 1.8-inch shock-mounted HDD (a 64GB SSD is a worthwhile option), 2 megapixel camera, GPS, a biometric sensor, multicard reader, Bluetooth 2.1, Qualcomm’s dual-mode Gobi WWAN chip, WiFi and a chassis that’s IP-52 rated and meets MIL-STD-810F specifications. In other words, a three foot tumble onto plywood won’t even faze it. This beauty can be yours to ruin in the field for the low, low starting price of $2,299, and yes, it’s ready to ship this very moment. Full release is after the break. 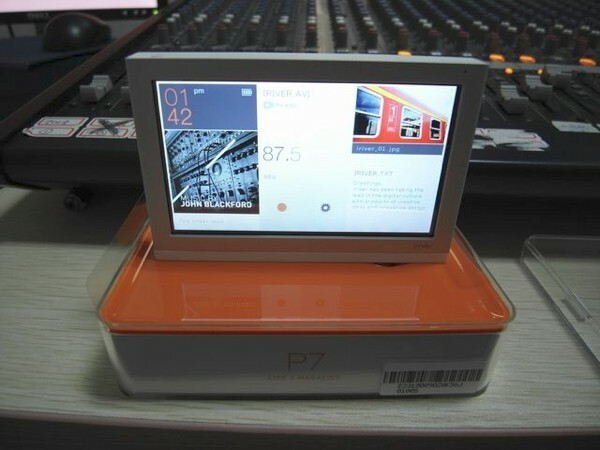 We thoroughly enjoyed our CES hands-on time with iriver’s slick P7 PMP, but it looks like the touchscreen player is starting to make it out to the wild — check out these unboxing photos. We’re not sure why iriver’s chosen “like a magazine” as the tagline here, but we’re pretty anxious to get one of our own to try and figure it out. You may have read about Amnesty Generator before on Download Squad – it’s a free application that converts thousands of web gadgets and widgets – from dozens of sources – for use right on your Windows desktop. While it was designed for Vista, it’s not too surprising to find that it also works well on Windows 7. Apart from iGoogle, other major widget providers like The New York Times, SpringWidgets, Widgetbox, and a slew of others are supported. The conversion process is extremely fast and requires only a few simple steps: copy and paste the HTML embed code, enter a title (or use the one Amnesty automatically grabs), select an image, and click generate. There are a couple minor issues to note. First, your image probably won’t appear in the Widget gallery. Second, the title links added to the widgets can be a bit unsightly, primarily when they’re long. Still, for the benefit of being able to add so many useful gadgets, it’s a small price to pay. Hopefully we’ll see some more quality gadgets in the Windows Live Gallery as Windows 7 nears completion. Until then, Amnesty Generator provides a nice alternative. The program works with 32 and 64-bit versions of Vista and Windows 7, and there’s also a Mac version available. we’re having a really tough time determining whether this is just mildly weird, astonishingly strange or adorably cute. 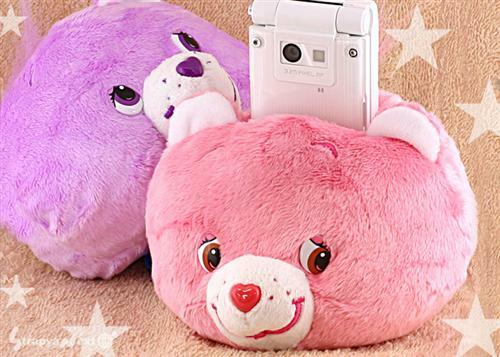 While we wrestle with our emotions, we’ll candidly explain that this stuffed Care Bears head does nothing more than hold your cellphone and cast dubious glances in your direction. If that’s all you need to be happy, you can snag yours now for $13.27. Just don’t be alarmed when guests begin making up excuses to bounce approximately 3.9 seconds after seeing this on the kitchen table, okay? We know, vendors have to get rid of these leftover HD DVD drives somehow, but it’s still a tad comical to see brand new systems shipping with support for a format that perished over a year ago. Nevertheless, we’re still pretty jazzed about Kinetic’s HD:Hub, as the built-in HD DVD drive is actually a dual-format player that handles the very much alive Blu-ray format as well. Furthermore, this one comes with a potent Core i7 processor, up to four TV tuners, 802.11a/b/g/n WiFi, a Creative X-Fi Titanium sound card and Windows Vista runnin’ the show. There’s no mention of a price, but we get the feeling that these are mostly reserved for those across the pond. The Apple iPod shuffle, the usual starting device for people to get into the iPod craze has long been forgotten due to the various iPod variants introduced in the market. Today, Apple announced the launch of the new iPod shuffle, the world’s smallest music player at nearly half of the size of the previous model, and the first music player that talks to you. The revolutionary new VoiceOver feature enables iPod shuffle to speak your song titles, artists and playlist names. The third generation iPod shuffle is significantly smaller than a AA battery, holds up to 1,000 songs and is easier to use with all of the controls conveniently located on the earphone cord. With the press of a button, you can play, pause, adjust volume, switch playlists and hear the name of the song and artist. 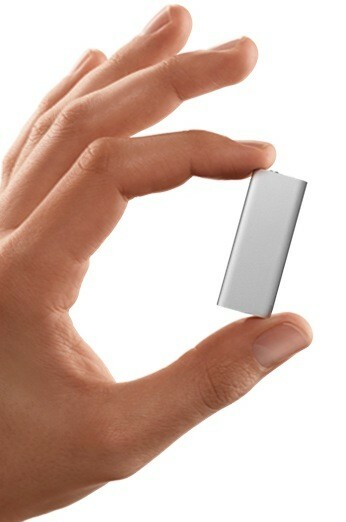 iPod shuffle features a gorgeous new aluminum design with a built-in stainless steel clip that makes it ultra-wearable. The third generation 4GB iPod shuffle is now shipping and comes in silver or black for a suggested price of $79 (US) through the Apple Store(R) (www.apple.com), Apple’s retail stores and Apple Authorized Resellers. iPod shuffle comes with the Apple Earphones with Remote and the iPod shuffle USB cable. 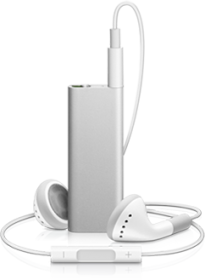 iPod shuffle requires a Mac(R) with a USB 2.0 port, Mac OS(R) X v10.4.11 or later and iTunes(R) 8.1 or later; or a Windows PC with a USB 2.0 port and Windows Vista, Windows XP Home or Professional (Service Pack 3) or later and iTunes 8.1. One of the most important classes in blogger college is Learning to Decipher Executive Quotes 101. 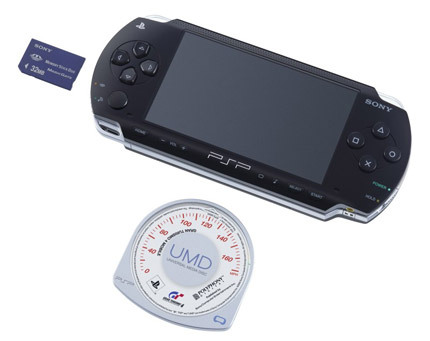 So, for example, when Sony responded to Dave Perry’s claims of a UMD-less PSP 2 with a, “Can’t comment either way,” we knew that meant, “We’re not ready to announce that yet, but yeah, totally.” Now, SCE UK’s senior VP Ray Maguire has given us a new assignment, to which we’ll now apply our 6-hours of LDEQ. No, no, don’t thank us. Thank Prof. Steinburg and the rest of the St. Vincent’s Community Blogging College faculty. We couldn’t have done it without them. 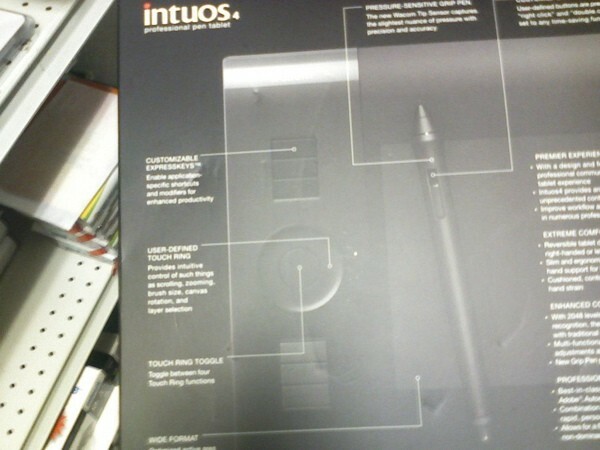 There’s not exactly much official word about this one just yet, but it looks like Wacom could have a little surprise in the offing for pen tablet enthusiasts, with some seemingly legit pics of the hereto unannounced Intuos4 now surfacing courtesy of our old friend Mr. Blurrycam. Unfortunately, ‘ol Blurry didn’t actually go so far as to open the box, although he did at least flip it over to reveal a few specs, including a wide format tablet area, some customizable ExpressKeys, a user-defined touch ring, and an apparently new and improved pressure-sensitive grip pen. Head on past the break for a closer look. We were wondering why the new voice-enabled iPod shuffle even has a standard 3.5mm headphone jack since it’s controlled by proprietary headphones, and we just got the answer: non-Apple headphones will require a special dongle that includes the new three-button controller, and Apple says it’s working with third parties to bring other compatible ‘phones to market. Yes, Apple’s cheapest iPod is now the most needlessly complex, and far from cost-effective if you want to use your own cans: assuming the adapter will cost between $20 and $30 like most other Apple accessories, you’re looking at minimum $100 outlay for the new shuffle, and at that point you might as well pick up a $150 iPod nano, which is also VoiceOver-enabled in addition to having twice the storage, dongle-less controls, a screen, and numerous other features. We’ll see if this thing is so tiny these concerns wash out when we get one in our hands, but does anyone actually feel like the numbers tip in favor of the shuffle here? We’re all ears. Well, that didn’t take long — hot on the heels of the $15 NitroKey Slipstream iPod touch 2G jailbreak, the Dev Team’s released their free version. Apparently they’d been hoping to keep the jailbreak-enabling security hole a secret until the next version of the iPhone came out so Apple wouldn’t be able to fix the flaw, but NitroKey is apparently based on their code and they didn’t want people paying to use it. It’s not all packaged up into PwnageTool or QuickPwn just yet, but it should be soon, and there are options for the impatient — hit the read link for more. Remember the Brush & Rinse? The novel toothbrush first came to our attention back in August of 2007, when a prototype could be had for a rather scary $1750. Now, Scott Amron has them in production at a much more comfortable $1.18 (It will rise to $5). The Brush & Rinse is a lazy person’s toothbrush. Instead of having to lean down and put your mouth under the faucet just to rinse away the toothpaste, the device lets you lower your head to a position merely near the water. A clever internal tube takes the flowing water and redirects it as a small jet. The video shows it in action. This is actually a very smart idea. At no cost (merely a modification of the plastic mold) you have a brand new toy to play with at bedtime. Now, if only it could somehow make the water coffee-flavored I could save an extra few minutes before going back to bed in the mornings to start work. Imagine if the windows in your home or business could be used as motion detectors to sense a potential intruder before they even attempted to break in. Well that’s the idea behind the ‘Vigilant windows’ being developed at the Fraunhofer Institutes for Applied Polymer Research. 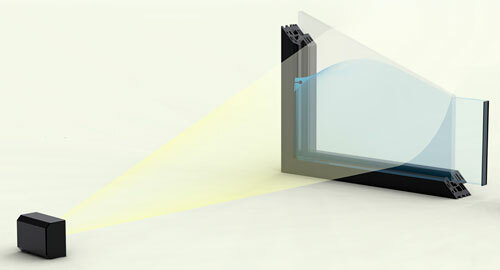 The glass is coated with a special nanoparticle material that converts light into fluorescent radiation. As UV light hits the glass, the fluorescent radiation is then channeled to sensors along the edge of the window, and all is well. But when someone or something passes by the window they block the amount of light hitting it, which reduces the amount of fluorescent radiation being produced, which can be measured by the sensors and used to trigger an alarm. In fact, with sensors installed on all four sides of a window frame the system can even extrapolate the size of the object, which direction it’s moving and how fast it’s going. At the moment the Vigilant window system is still in development, but demo systems already exist and the researchers claim the special nanoparticle coating can be easily applied as a spray-on finish or as a glued on film. Bam, another Apple rumor vindicated. Apple just doubled the capacity of its iPod shuffle to 4GB while ditching the control wheel entirely. 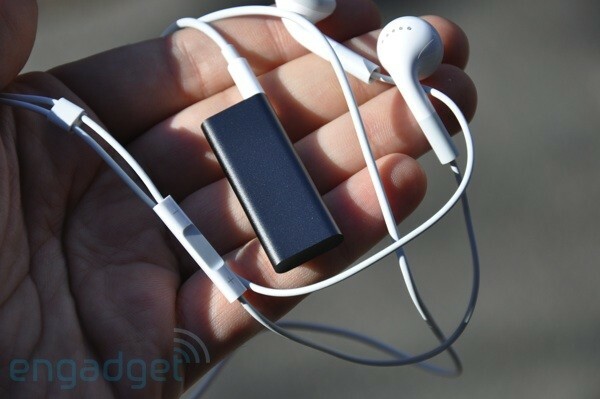 The new design keeps the clip and adds VoiceOver — a new feature that gets around the lack of display by telling you which song is playing and who performs it at the touch of a button on the earbud cable. It’ll also call out your playlists and let you navigate to others. 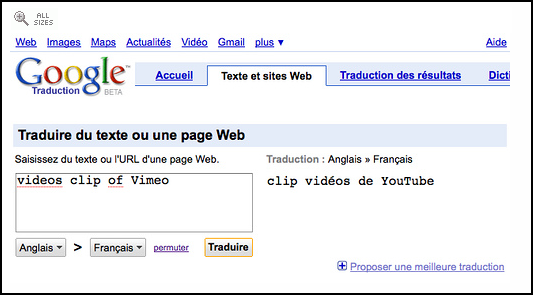 No word on which languages are supported. Available in black or silver for $80. Apple store down: 4GB iPod shuffle on the way? 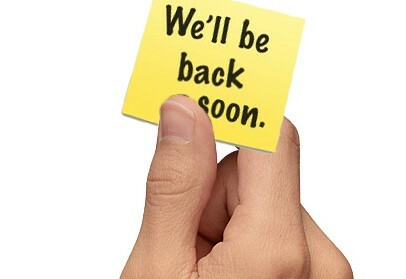 Yeah, we know, the Apple Store’s down. We had presumed it to be regular maintenance since it’s not Tuesday and there’s not a single Apple rumor in the mix that would warrant such a quiet product launch. 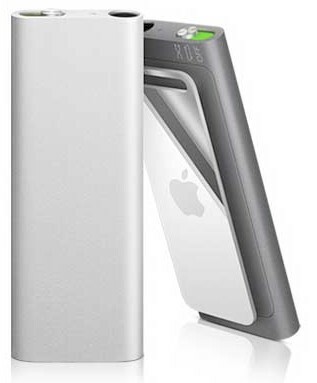 Then we peeped MacRumors and low and behold Arn’s got a source claiming 4GB iPod shuffles (up from 2GB) are on the way in black, silver, and possibly other colors. Makes sense to us.